PHILADELPHIA — An individual is suing her former employer, Bucks County Pet Care LLC, for allegedly failing to pay overtime wages. Catherine Ciccimaro filed a complaint on April 13 in the U.S. District Court for the Eastern District of Pennsylvania, alleging that the defendant violated the Fair Labor Standards Act and the Pennsylvania Minimum Wage Act. According to the complaint, the plaintiff alleges that she regularly worked over 40 hours per week the for defendant without receiving proper overtime compensation. The plaintiff holds the defendant responsible for allegedly disregarding the overtime provisions of the FLSA by failing to pay her any overtime wages. 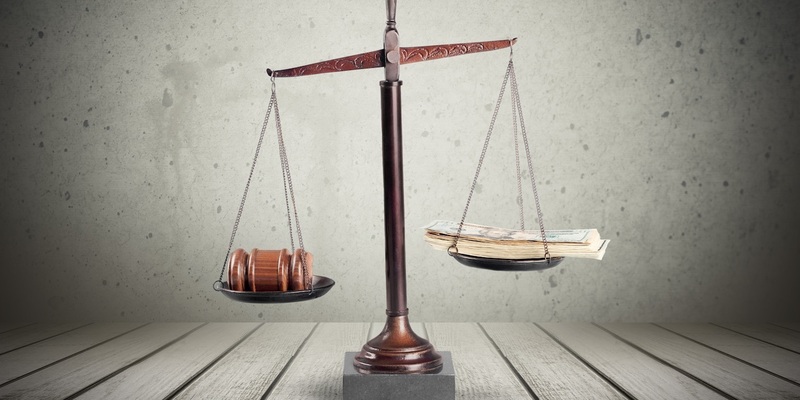 The plaintiff requests a trial by jury and seeks unpaid overtime wages, liquidated damages, pre-judgment interest, litigation costs and expenses and any other proper and just relief. She is represented by Peter Winebrake, R. Andrew Santillo and Mark J. Gottesfeld of Winebrake & Santillo LLC in Dresher.